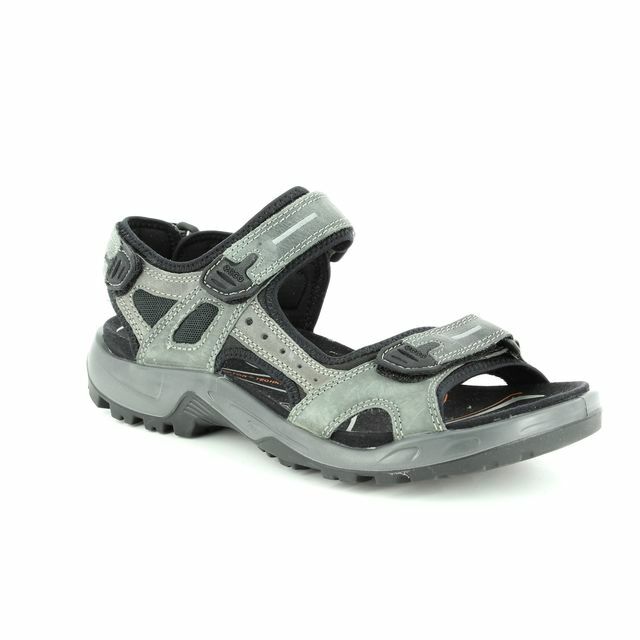 XTI bring us 04887604 DELIATI, a ladies comfy toe post sandal. These women's metallic flat sandals have a beautifully embellished upper of silver and taupe floral decorations. 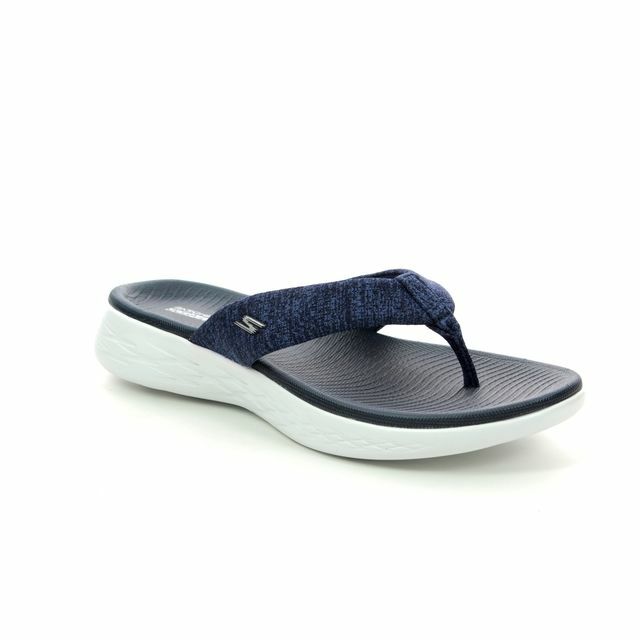 An elasticated slingback strap offers adjustability of fit and the soft footbed provides superior underfoot comfort. The grooved footbed has a slight raised heel for improved heel support and the thicker sole unit will help to improve shock absorbency. These toe post sandals can take you from day to night in a flash, so wear with cropped jeans and a tee for a laidback look, or dress up with a skirt or dress for a girls night out - at home or abroad. Also available in off white, these ladies flat sandals will be your new favourite summer accessory. Buy your XTI sandals online or in store at Begg Shoes, an new official stockist of XTI footwear.